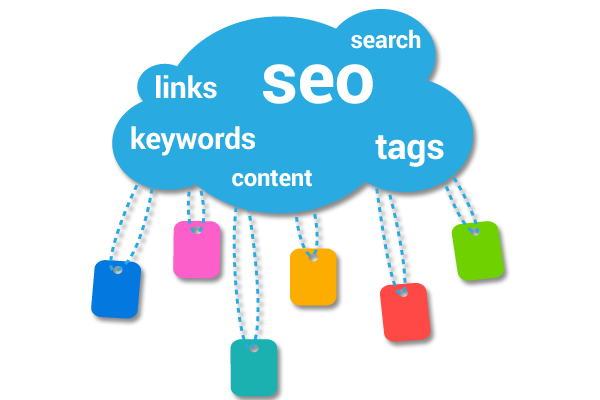 Our expert development team works on cutting edge of technology and gives the great experience to our clients with our maximum efforts and best practices. 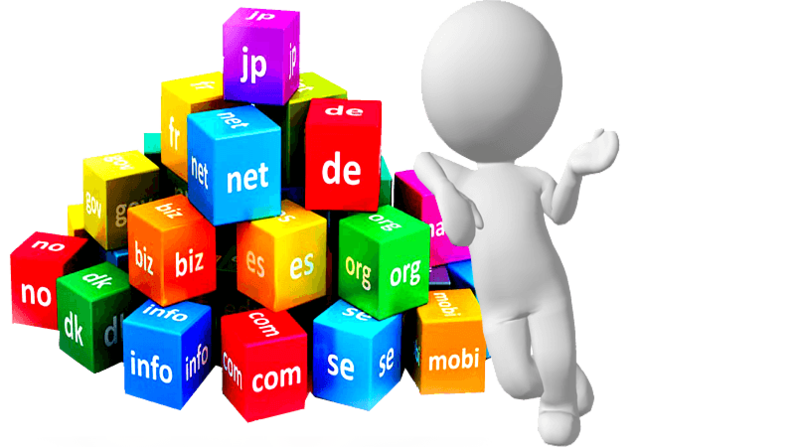 Today's websites are becoming more and more sophisticated and technically advanced. 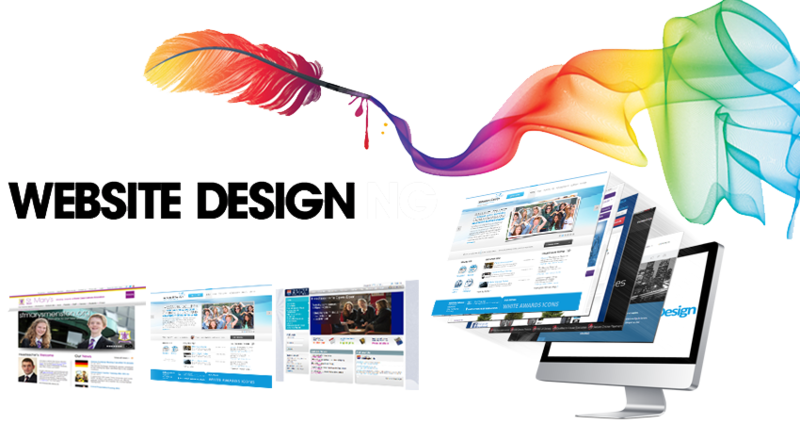 AISSIndia having skilled and professional team of web designers offer creative and unique design of websites.